Two public pension funds are dipping their toes into the world of crypto venture capital. 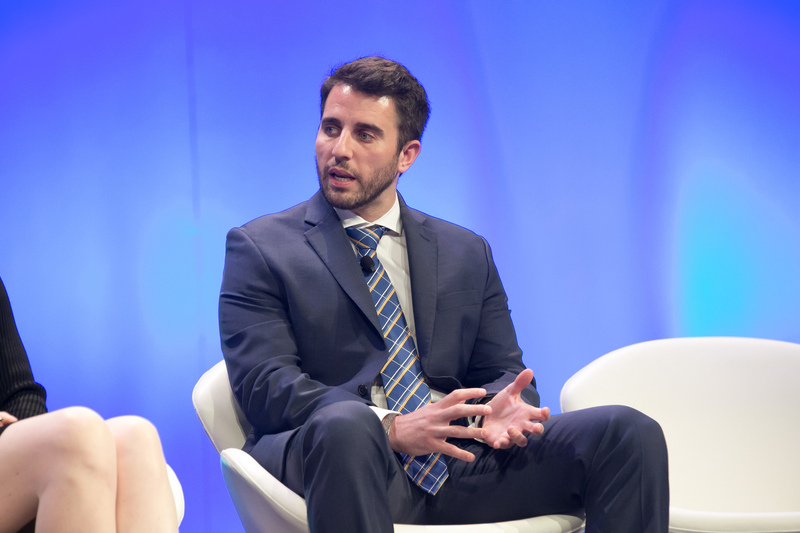 “As far as we know, nobody has raised money from a public pension,” Anthony Pompliano, partner at Morgan Creek Capital, told CoinDesk in an interview. Morgan Creek, an asset manager focused on institutional clients and family offices, announced Tuesday a new crypto-focused venture fund with $40 million invested. The two public pensions anchoring the fund are Fairfax County, Virginia’s Police Officer’s Retirement System and Employees’ Retirement System. Speaking to the conservative bent of those involved, the new fund’s investors also include a university endowment, a hospital system, an insurance company and a private foundation. As of their most recent financial statements, the police pension fund has $1.45 billion in assets, while the fund for Fairfax government employees has $4.25 billion. While both come from the same geographic area, they are separate funds with separate investment committees, Pompliano noted. The size of the two funds helps to illuminate the potential of bringing public pensions into blockchain investing. Such entities can take large positions in crypto funds using a very small portion of their assets under management. We’ve previously seen major pension funds discuss crypto as an alternative investment strategy. Most notably, the California Public Employees Retirement System (CalPERS) considered it as far back as 2016. In fact, a retirement system in Ontario, Canada, took part in an investment in decentralized marketplace Open Bazaar through its own VC firm. Still, this is very early days for pension funds picking up opportunities focused on cryptocurrency. Morgan Creek’s new fund will primarily make seed investments in equity, Pompliano explained, though in certain limited cases it will also invest in token-based projects that don’t create equity opportunities but do have cash flow. It will also hold a small amount of key cryptocurrencies. Public pensions face an uphill battle meeting their obligations over the coming years, Pompliano said, finding that such organizations are looking to diversify beyond traditional stocks and bonds. That’s how the Morgan Creek team pitched taking a small position in the blockchain industry. “The belief is this gives them great exposure to what we believe are some of the best risk-mitigated opportunities in a nascent industry,” Pompliano said. The fund has already closed deals in some of the most established names in crypto, including Coinbase, Bakkt, BlockFi, TrustToken, Harbor and Good Money, among others. “You can take a small amount of capital, you can put it in a nascent industry, you can manage your risk correctly but also get exposure to true innovation,” Pompliano explained. Morgan Creek’s new fund will primarily seek opportunities in equity, but it’s open to some small number of security token opportunities that provide cash flow, so long as they fall under the U.S. Securities and Exchange Commission’s regulation D, which allows a smaller company to sells securities that are exempt from the larger filing requirements of a traditional public offering. It’s been key, Pompliano explained, to be thoughtful about an investment portfolio that makes sense for well-established investors with a long view.